Dr. Babiner is a huge proponent of patient education. He believes that well informed and educated patients always have the best treatment outcomes. That's because they understand the strengths and limitations of dentistry. Dr. Babiner realizes that there are too few well organized sources of information that show the latest advances in dentistry in an easy to understand format. 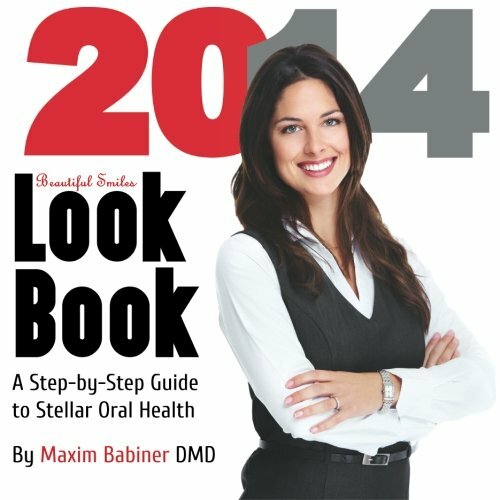 This book is written to ensure that patients can easily enjoy outstanding oral health. First the book explores evidence pointing to the idea that oral health is important. Then it shows how to care for your teeth like a professional. Finally, you’ll learn all the new and exciting options to restore and improve your smile. Strap in your dental seatbelt and get ready for the read of a lifetime... You’ll never look at your mouth the same way again!